Thanks to J. K. Rowling, many children and not so children, have become interested in fantasy genre books, and with that, to reading. Many children from all over the globe translate her books from English to their own languages, because they can't wait for the translated editions. It's not easy that children, so used to this audio-visual society, have welcomed so well Rowling's books. 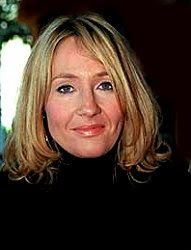 Joanne Rowling was born on 31 July of 1965 in England. Joanne's mother was very keen on reading, and Joanne inherited that hobby. Joanne not only liked reading since she was a child, she even liked to write her own stories. The first story that Joanne wrote was when she was 6 years old. It was about a rabbit and its friends. The Rowling family moved several times. In one of them, they went to Winterbourne, where Joanne started a friendship with a neighbor called Ian Potter. She used this surname for his character Harry Potter. One of the hardest blows in Joanne's life was the death of her mother. After a long illness that lasted for 10 years, Joanne's mother died of multiple sclerosis, without knowing the success that her daughter will have. 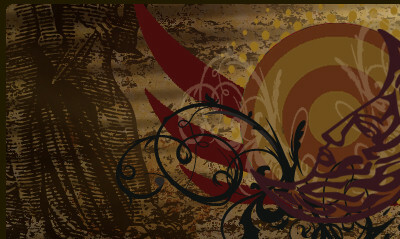 When her mother died, Joanne moved to Portugal. It was the year 1990. 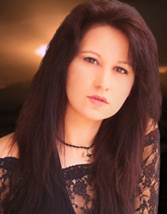 She had already graduated in Exeter University, and went to Portugal to work as an English language teacher. She had wrote two novels, but never thought in publishing them. 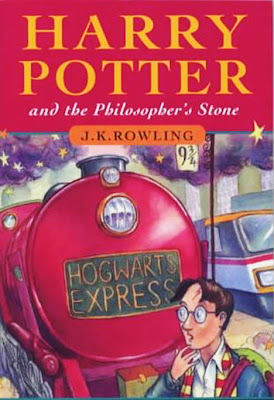 During a travel by train from Manchester to London, she had the idea of Harry Potter. It took her 6 years to structure the wizard's story. And this story will go in 7 books. In Portugal she met her first husband, with whom she will have a daughter. 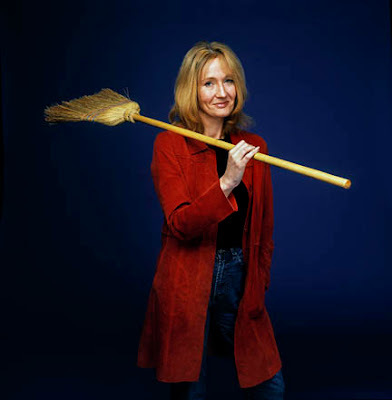 When her daughter was born, she already had written several chapters of "Harry Potter And The Philosopher's Stone". They divorced and Rowling moved to Scotland, to work as teacher again. "Harry Potter And The Philosopher's Stone" was rejected by many editorials, until one of them accepted. They advised her to sign the novel with initials. 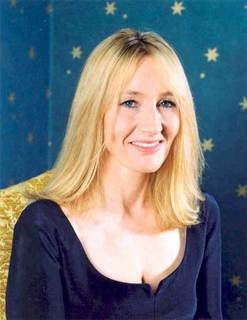 She used J. for her name (Joanne), K for Kathleen (the name of her grandmother) and Rowling. A North American editor offered her the chance to publish her books in the U.S.A. He would give her some money in advance, something that was really good for Joanne, who had some economic problems. Her book received positive critics very soon. The following books of Harry Potter ensured her success. When Harry Potter reached the cinemas, it turned into an absolute success. Everybody read her books and the merchandising of the young wizard started to be sold. Joanne has become one of the most rich women in the world. She married again and had more children. A part of Joanne's earnings goes to investigation of multiple sclerosis, the illness that killed her mother. 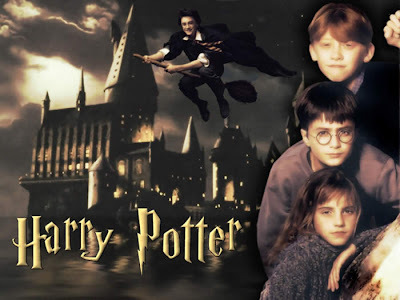 The seventh book of Harry Potter is the last of his saga. With this book, she ends an important phase of her life. Harry Potter was decisive not only for Joanne's life, but also for many of her readers, that enjoyed through the eyes of a young wizard and his friends.